FASHION CRAFT REVOLUTION is an extensive examination of how we interact with craft in the age of the Anthropocene – from the effects of globalisation, to the plight of the homeworker; the crafts that are on the brink of extinction, and the ones that are alive, kicking, and actively embracing new technologies to ensure the hand-made and the artisanal remain relevant for the future. Together we campaign for a fashion industry that conserves and restores our environment and gives people, especially women, a voice. An industry where dignity in work is the standard and not an exception. As part of Fashion Revolution Week, 22nd – 28th of April, we invite you to FASHION OPEN STUDIO – an opportunity to step into designers studios and meet the team behind the clothes. 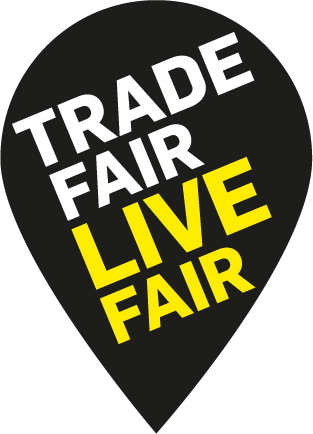 Be the first to hear about important industry news and events. Keep up to date with new stories on our blog. And catch up on what we’ve been reading and listening to in the week. Fashion Revolution and British Council’s revisited How to be a Fashion Revolutionary booklet. It’s full of inspiration and ideas about how you can use your voice and your power to transform the fashion industry as we know it. 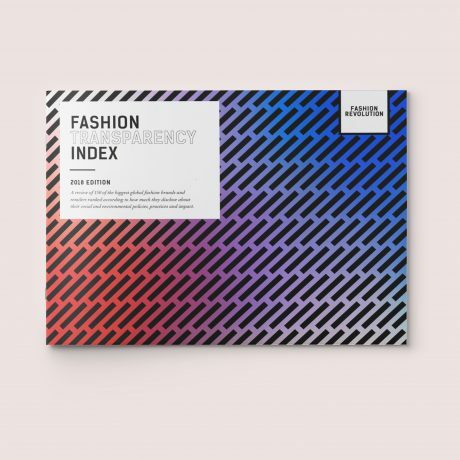 A review of the 150 biggest global fashion brands and retailers ranked according to how much they disclose about their social and environmental policies, practices and impact. 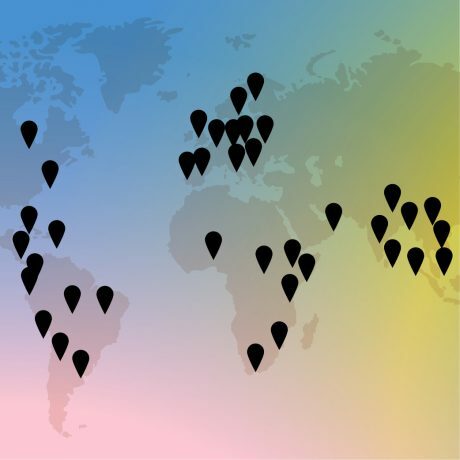 Fashion Revolution is a global movement, made up of a fantastic network of passionate teams around the world. Find your local Fashion Revolution team and learn how you can get involved! Sign up for the Fashion Revolution newsletter where we share the latest news, events and ways to get involved. 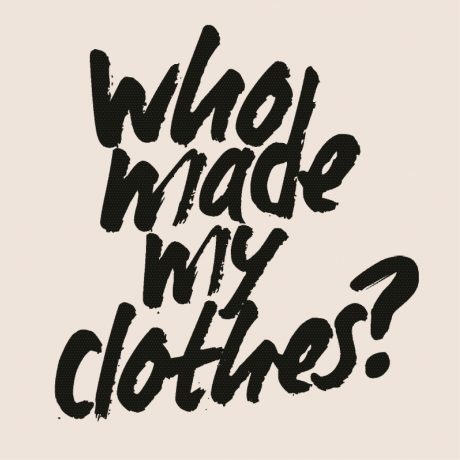 On the 6th anniversary of the Rana Plaza factory collapse, which killed 1,138 people and injured many more in 2013, we encourage millions of people to ask brands #whomademyclothes and demand greater transparency in the fashion supply chain. and I want to thank the people who made my . Hi @ Abercrombie acnestudios adidas albamclothing ALDO_Shoes WorldMcQueen AllSaintsLive americanapparel andotherstories Apricotclothing aquascutum ASICSeurope ASOS BenSherman1963 Bench_Clothing benetton Bershka betty_barclay billabong1973 Burberry Burton_Menswear CalvinKlein TweetCalzedonia CamSatchelCo Carhartt chanel cheapmonday clarksshoes Converse cosstores CrocsEU Debenhams desigual dkny Dorothy_Perkins drmartens eastpak EILEENFISHER FatFace FandFclothing Forever21 fredperry FCUK GStarRAW GANT1949 UKGap gasclothing Georgeatasda gucci hmunitedkingdom HarveyNichols HavaianasEurope hawesandcurtis Herschelsupply HobbsVIP HollisterCo houseoffraser HUGOBOSS JackWills janenormanlnt JPGaultier InsideJigsaw johnlewisretail JonesBootmaker JOSEPH_FASHION joythestore khamnettlondon Keds _KOOKAI_ Kurt_Geiger Levis_UK LKBennettLondon Longchamp lululemon marksandspencer Mango margarethowel massimodutti MissSelfridge Missguided MonsoonUK MossBros NewLookFashion nextofficial Nike TheNorthFaceEU OasisFashion OfficeShoes OfficersClub patagonia pullandbear Primark pullandbear PUMA Quiksilver REISS riverisland RandBPRGirl sass_and_bide sockshopuk Sportsgirl StellaMcCartney Superdry swedishhasbeens sweatybetty Ted_baker The_Kooples Timberland_EU TKMaxx_UK TOASTtravels Topman Topshop tu_clothing UNIQLO_UK benetton uoeurope VANS_Europe victoriabeckham FollowWestwood Volcom WareStyle thisiswhistles WhiteStuffUK Zandra_Rhodes ZARA Zatchels , #whomademyclothes? sustainability and ethics in the fashion industry. 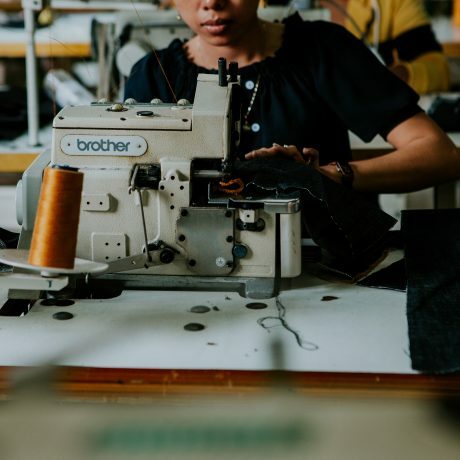 We want to unite the fashion industry and ignite a revolution to radically change the way our clothes are sourced, produced and purchased, so that what the world wears has been made in a safe, clean and fair way. Use your voice to change the fashion industry. We've made a simple tool that makes it quick and easy to contact brands and retailers via email, twitter and instagram. We love fashion. But we don’t want our clothes to exploit people or destroy our planet. 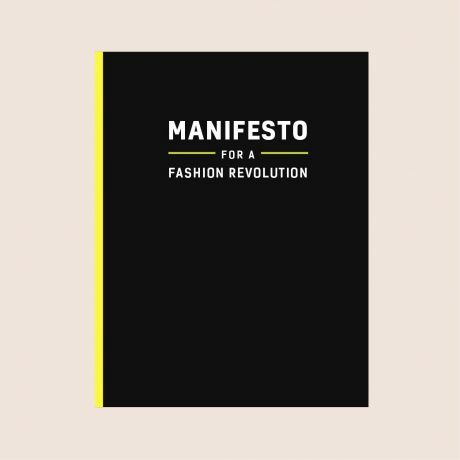 Sign your name to our MANIFESTO FOR A FASHION REVOLUTION to help us call for radical, revolutionary change. Fashion Revolution Week is THE biggest fashion event in the world, with talks and film screenings to clothes-swapping parties in cities worldwide. 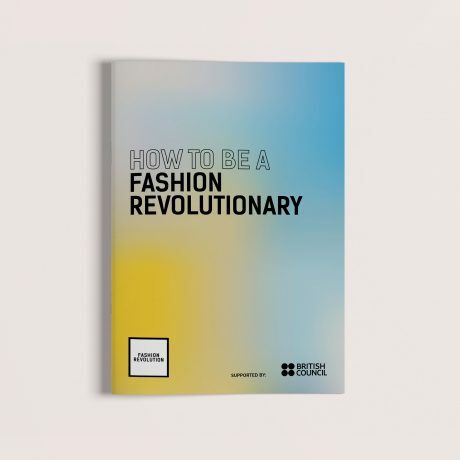 Fashion Revolution and British Council's revisited How to be a Fashion Revolutionary booklet. It’s full of inspiration and ideas about how you can use your voice and your power to transform the fashion industry as we know it. 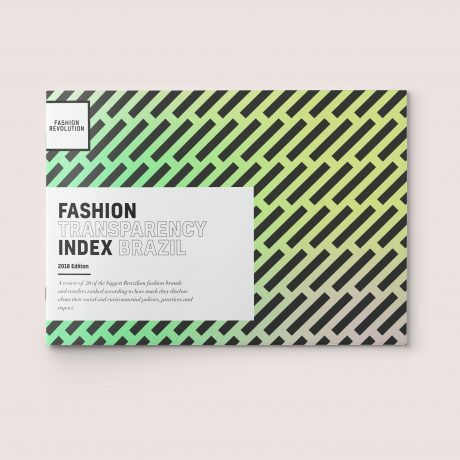 Ranking the levels of transparency of 20 of the biggest fashion companies in Brazil. Also available in Portuguese. FASHION. ENVIRONMENT. CHANGE. 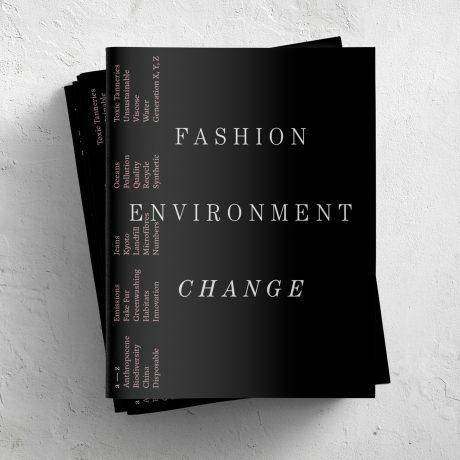 is an A-Z of the fashion industry’s thorny relationship with the environment and climate change. Discover how much information the biggest 150 brands share about their supply chain. 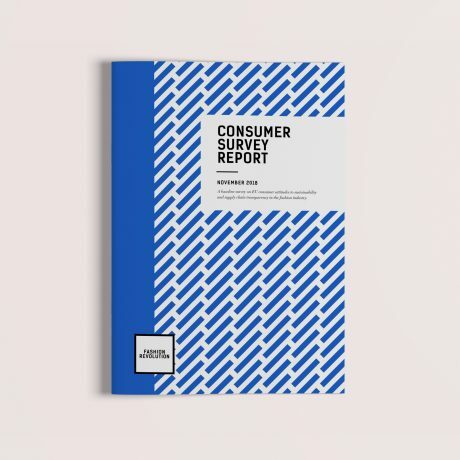 Fashion Revolution commissioned a survey of 5,000 people aged 16-75 in the five largest European markets, including Germany, United Kingdom, France, Italy and Spain, to find out how supply chain transparency and sustainability impacts consumers’ purchasing decisions when shopping for clothing, accessories and shoes. Fashion Revolution caught up with James Bartle, founder and CEO of Outland Denim.